Are you looking to buy an affordable android phone with a price tag below NGN 15000 Naira in Nigeria? Here i will be sharing top 7 cheapest android phones you can get for around NGN 15000 in Nigeria. In dollars, it’s equivalent to $45 USD depending on the exchange rate. Considering the Nigerian economy, budget is a major determinant to our wants and same applies to use of smartphones like Android devices. 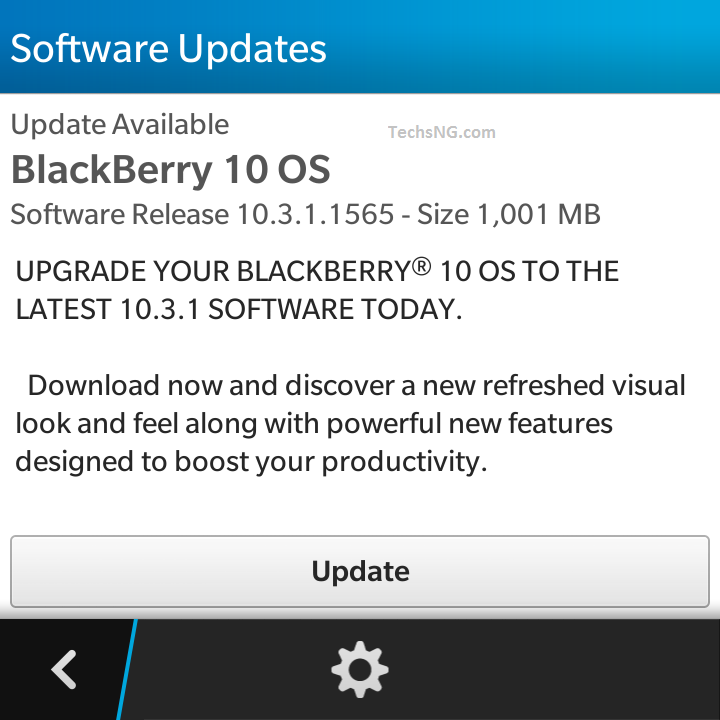 You can rightly say we are no longer in the Era of Java phones, Symbian phones and the likes. Apparently, we seem to be in the Era of high-end phones running on Operating Systems like Android, blackberry, iOS, Windows and the likes. The term ‘budget’ is relative. Owning some of these high-end devices could be pretty expensive while to some, it could just be a penny. But thanks to new mobile phone manufacturing companies who have come to Nigeria to invade the mobile market with low prices on smartphones. With such development, high-end Android phones can be gotten for as low as ₦15000 or less. Type of high-end smart phone however, still has a role to play in terms of cost and specifications. Regardless of the budget, I think what matters most is what users tend to seek in a phone. For some, it could be camera quality, some could be gaming, some could be inbuilt memory and so on. Here on this post, we’d like to share with you some high-end Android phones you could get within a budget range of ₦15000 (fifteen thousand Naira). Please note, these phones are for basic or rather, entry-level users. You cannot expect a machine (high sophisticated phone) for such price range. Hence, for NGN 15000 which is equivalent to around $45 US Dollars, you shouldn’t expect much. These phones are often considered cheap. Now, while it may be cheap, these android phones will still aid you in performing your basic phone needs. The infinix hot x507 is a really nice Android phone. 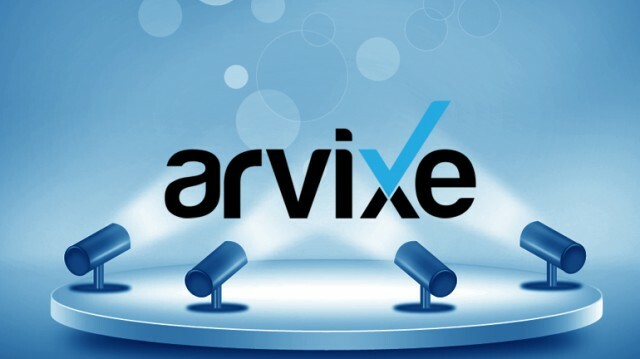 We have written a detailed review of the device which you can read HERE. The smartphone comes with 5 megapixels back camera and 2MP front camera. It runs on a RAM size of 1GB and comes with an inbuilt storage capacity of 16GB which can be expanded up to 32GB using SD-card. With such specs, you should be able to perform basic functions like surfing the net, take pictures, do a little bit of gaming (likes of candy crush, subway surfer) and more. 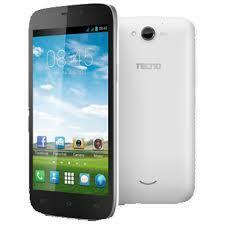 The Tecno m3 Android phone runs on Android 4.2 OS which is the jellybean OS. It comes with a camera specification of 5.0MP back camera and 0.3MP front camera. It’s a 3.5inch screen size phone and should be easy to operate using one hand. It’s runs on a RAM size of 512 and comes with 4GB inbuilt storage capacity which can be extended to 32GB using SD-Card. To Purchase, Please Click Here (Jumia). 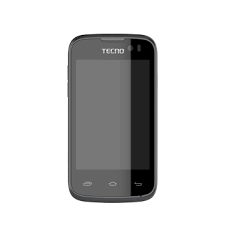 The Tecno H5 is another cool device from tecno mobile. 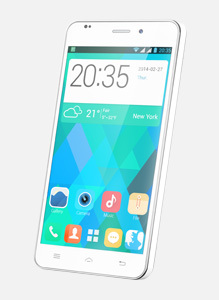 The H5 runs on Android 4.2 Operating system, boasts of 5.0MP back camera and 0.3MP front camera. It runs on a ram size of 512MB and comes with an inbuilt storage capacity of 4GB which is expandable up to 32GB via the use of SD-Card. If you’d like to see full specs of the Tecno H6 phone and would love to purchase it, Please Click Here (Jumia). 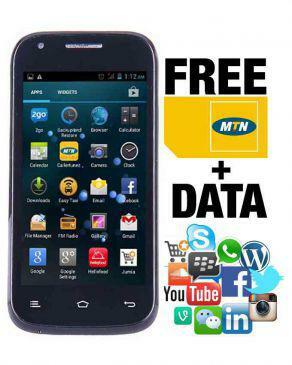 MTN Nigeria has also got a smart phone in the market. The phones from MTN comes in two variant; the s720i and the s620 mini. The MTN [email protected] Mini features a screen size of 3.5inch, 2MP back camera. Runs of RAM size of 512MB and 4GB internal storage which is expandable to 32GB using SD-Card. To check out current price, Please Click Here (Jumia). The MTN [email protected] S720i runs on Android 4.2 OS. Features a 2 Mega Pixel back camera, screen size of 4 inch, runs on a RAM size of 512MB and 4GB internal storage which is expandable to 32GB using SD-Card. For full specs and current price, Click Here (Jumia). The Xtouch x3 mini Android devices features a 4inch screen size, runs on 1.2GHz Dual core with 512GB ram. Comes with 4GB internal storage which is expandable to 32GB using SD-Card. Talking about the camera specs, the Xtouch boasts of a 2MP back camera and 0.3MP front camera. To confirm the current price of the Xtouch x3 mini, please click here. 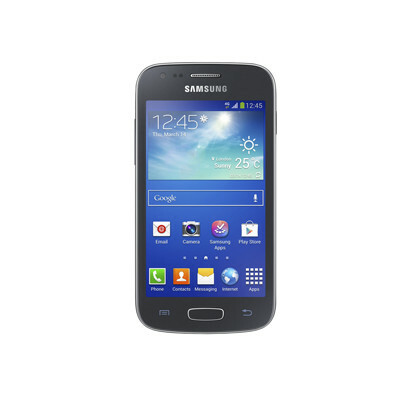 The Samsung Galaxy Ace 3 happens to be one of the cheapest android budget smartphone from Samsung Mobile. The phone features a 2MP back camera, runs on 512MB RAM and comes with an inbuilt memory capacity of 4GB. It runs on android 4.1 OS and comes with a 4.0-inch screen size. For full specs and current price, Please Click Here. If you wouldn’t mind going a little slightly above your budget of ₦15000, the Samsung trend line Duos sells for 16499. The Innjoo i1s sells for 15499 amidst others. Which nice high-end Android smart phone currently sells within the range of 15000, is available in the market and isn’t present in the list above? Please share with us using the comment section. So sorry. That was a typo error. I meant Tecno H5 and not H6. Thanks for pointing it out.